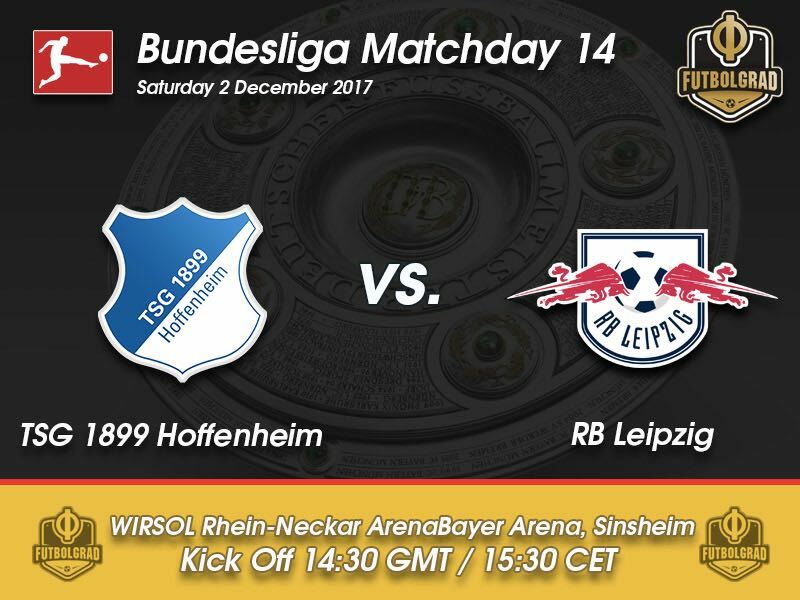 Hoffenheim against RB Leipzig is the derby of the test-tube clubs (Retortenclubs in German). Both teams were greeted with considerable criticism by opposing fans after they achieved promotion to the Bundesliga for their business model. 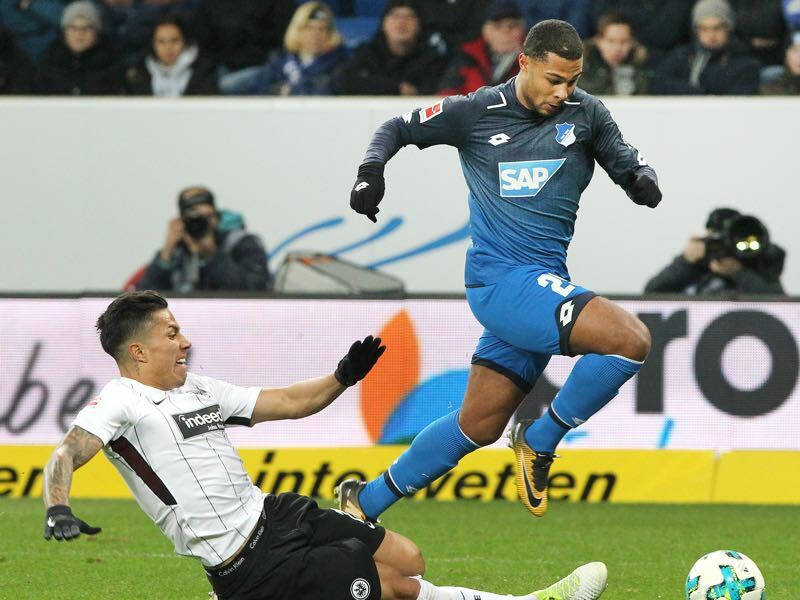 Hoffenheim owned by SAP founder Dietmar Hopp and RB Leipzig, indirectly owned by Red Bull, are viewed as attacks against the traditional 50+1 rule that determines that membership clubs have to hold the majority ownership of the business operation that organises professional football. 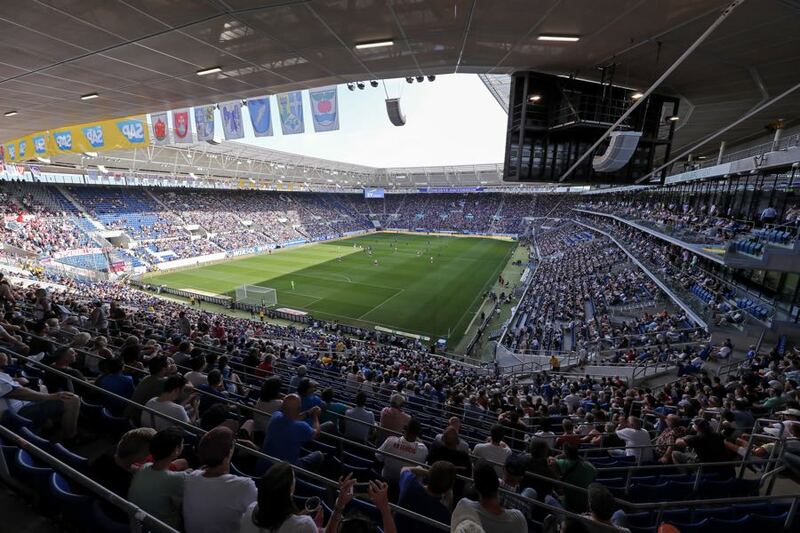 Critiques argue that both Hoffenheim and RB Leipzig are a direct attack against the tradition of this ownership model and that the existence of both clubs will lead to more commercialisation of the sport. Those very critiques, of course, oversee the fact that by now almost every Bundesliga club has an investor in one form or another and that some of the more “traditional clubs” were propped up through external money for years. Furthermore, both Leipzig and Hoffenheim have contributed to the attractiveness of the Bundesliga in recent years. Both clubs play a modern brand of football and have focused on producing young and talented players coached by two of the most exciting coaches in German football. After all the derby of the test-tube clubs is also the duel of head coaches Julian Nagelsmann (Hoffenheim) vs Ralph Hasenhüttl (RB Leipzig) two of the most interesting tactical coaches the Bundesliga has to offer at the moment. Both coaches have been already linked with a move to the likes of Bayern München and Borussia Dortmund, and those who will opt to watch Hoffenheim against Leipzig on Saturday will understand why. The 30-year-old Nagelsmann loves to change tactics on the fly and predicting his starting line-ups is almost impossible. Hasenhüttl, on the other hand, is more predictable, but Leipzig’s high pressing style is nearly impossible to defend at times, and it will be interesting to see how Nagelsmann will approach the game against Leipzig. Regarding form, Leipzig have the advantage at the moment. Just three points behind Bayern Leipzig once again are Bayern’s only realistic title challenger despite a somewhat stuttering start at the beginning of the season. But a series of victories and a relatively quick adjustment of life in both the Bundesliga and the Champions League has Leipzig flying at the moment, and with Bayern showing inconsistency at times it would not be unrealistic for Leipzig to win the title this season. All of which makes them favourites for the match on Saturday afternoon in Sinsheim. Serge Gnabry has struggled at times with injuries this season. On loan from Bayern, München Gnabry will return to the Bavarians next summer where he will become part of Bayern’s succession plan for Frank Ribéry and Arjen Robben. Until then Gnabry has some significant goals with Hoffenheim. The national team winger also wants to jump on the World Cup train and will have to show perfect performances to convince national team coach Joachim Löw to make him part of the World Cup squad. Naby Keïta is finally back in form. The Guinean midfielder raised some eyebrows with his extravagant outfits and a series of suspensions following the announcement of his 2018 transfer to Liverpool. Both sporting director Ralf Rangnick and head coach Ralph Hasenhüttl have spoken with Keïta and stressed the importance of focusing on the now rather than his summer transfer to the English Premier League. The conversations seemed to have worked as Keïta has been one of the best Leipzig players in recent weeks. Leipzig played their first ever Bundesliga match against Hoffenheim. 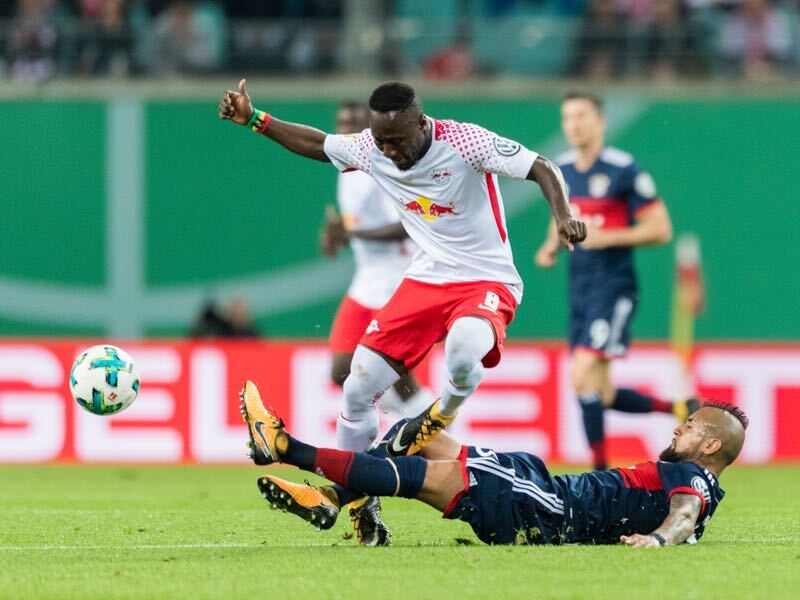 The game finished 2-2, which meant that Leipzig also scored their first Bundesliga goal and also collected their first ever Bundesliga point against Hoffenheim. With Sandro Wagner and Timo Werner, the match will also feature the two most prolific German national team strikers. Werner has scored seven times and Sandro Wagner five times for the German national team in 2017. Head Coach: Ralph Hasenhüttl Manuel Veth is the owner and Editor in Chief of the Futbolgrad Network. He also works as a freelance journalist and social media editor at Bundesliga.com. He holds a Doctorate of Philosophy in History from King’s College London, and his thesis is titled: “Selling the People’s Game: Football’s transition from Communism to Capitalism in the Soviet Union and its Successor States,” which will be available in print soon. Originally from Munich, Manuel has lived in Amsterdam, Kyiv, Moscow, Tbilisi, London, and currently is located in Victoria BC, Canada. Follow Manuel on Twitter @ManuelVeth.